Defect quantification is an important topic in myocardial SPECT. It can be achieved properly only with an automatic and reproducible processing. 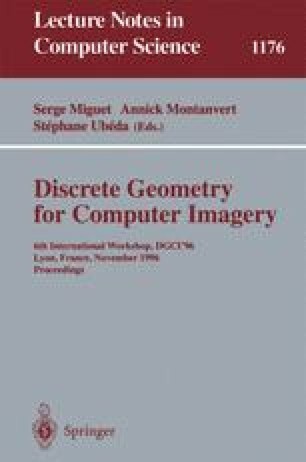 We propose a new approach lying on the application of discrete geometry and of two aspects of mathematical morphology, namely, skeletonization and segmentation. The properties of the skeleton are essential for carrying out segmentation, which uses many sights of uncertain's theory (fuzzy logic). We present the basis of this application with an in-depth analysis of various methods of skeletonization.